Not sure if you want to buy Uncharted 3 when it releases next month? 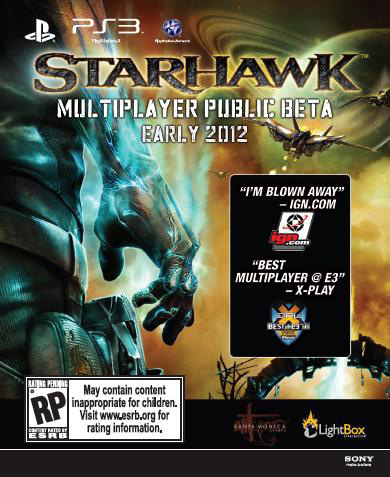 Well, Sony has made the offering even more appealing, giving you absolutely no reason to not pick up the sequel to the highest rated game of this generation: every copy of UC3 will include a Starhawk beta code. On top of that, Naughty Dog have produced four behind-the-scenes videos detailing the development and production of Uncharted 3, and will include them on the title’s disc. Will you be picking up Uncharted 3 when it releases on November 1st in the US and November 2nd in Europe? Let us know in the comments below.